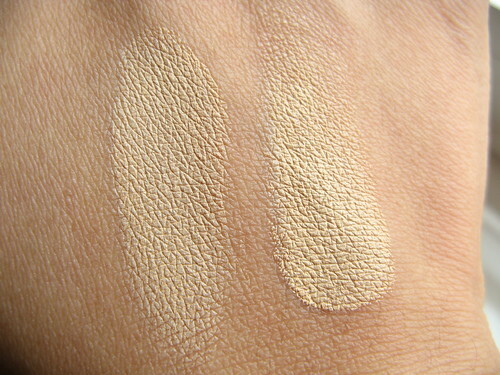 I'm a long-time user of the MAC Studiofinish Concealer. In fact, I'm about to finish my third pot already! On average, each pot lasts me for around 4-5 months of heavy use. 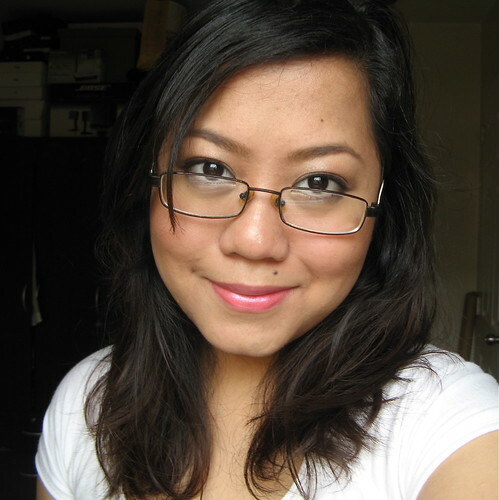 That's not bad for a P1,000 concealer, eh? 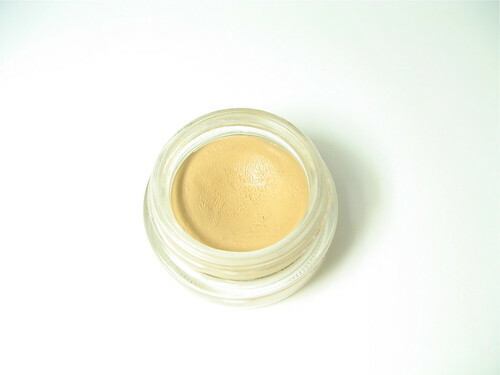 I know there are more opaque concealers out there but I always go back to MAC because of an almost perfect shade match with my skin (NC30) plus how natural it looks when worn. It marries the right blend of opaqueness and naturalness for covering blemishes, and it comes at a reasonable price point too! And I never break out with it. So! 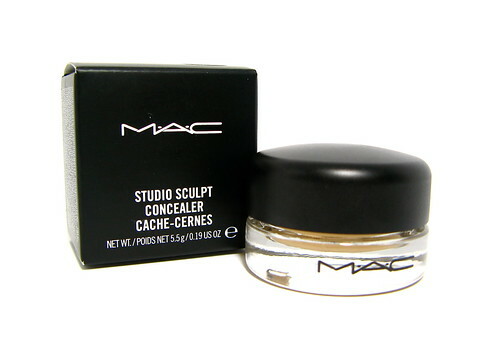 While I love the Studiofinish, when the time came to buy a new pot, I decided to try the MAC Studio Sculpt Concealer (P1,000) for a change. I wanted something creamier, a little bit more emollient than the harder Studiofinish. Actually I was just sawa (tired) of seeing Studiofinish after two years of using it, hehe. Do you ever do that, buy something else even though what you have is already perfectly alright? Coverage and finish. Coverage of the Studio Sculpt is the same as Studiofinish. 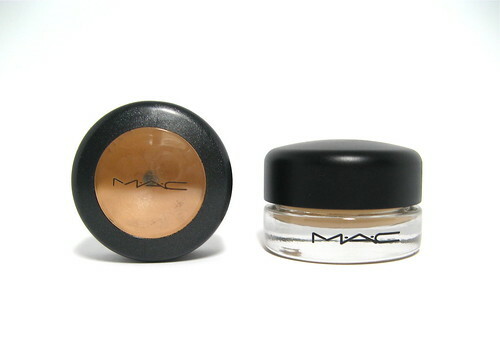 Both don't go completely opaque though, so for really dark blemishes, I use something super heavy duty like the Makeup Forever Full Cover Concealer. Wearing the Studio Sculpt here. Believe me, I have A LOT of spots. Lasting power. The Studio Sculpt lasts all day with minimal fading. No complaints there. Amount of product and packaging. Major differences between the SF and SS would be the amount of product and packaging they have. SF has 7.5 grams of concealer versus SS's 5.5. 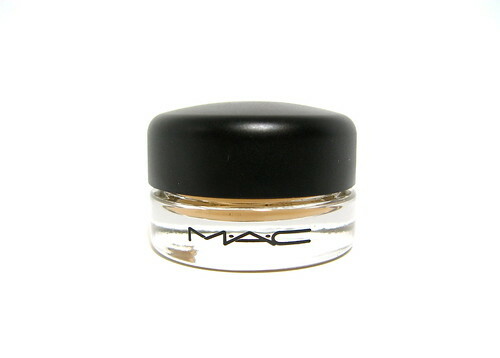 However, SS has a better packaging and comes in a glass jar with a ceramic seal cover that will prevent it from drying out (same as the MAC Fluidlines). Both are priced the same. I actually like the SS's glass jar better because it has a wider mouth. 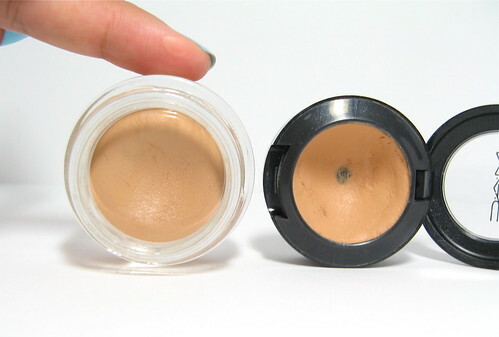 The smaller plastic container of the SF makes it difficult for me to use up the last of the concealer, since the opening is too narrow for fingers and my preferred concealer brush. I do miss the flip top cap though, it's simply more convenient versus opening and screwing a cap on. Texture and shade. As I suspected, the Studio Sculpt is creamier than Studiofinish. It's also much easier to blend. I noticed that it's a little different when it comes to the shade though. SF is yellower, while SS has a more neutral tone and goes a little darker on my skin. 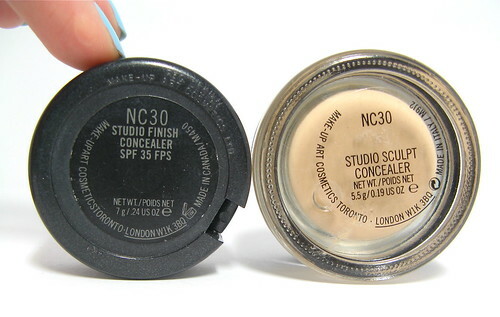 Both are NC30. Weird right? 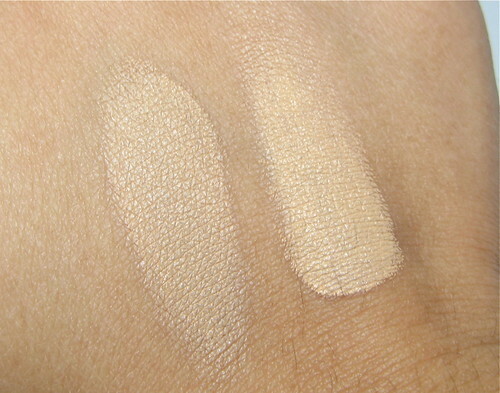 I like the shade match of the SS though, since it actually blends better on my skin. Under fluorescent lighting. See the difference now? 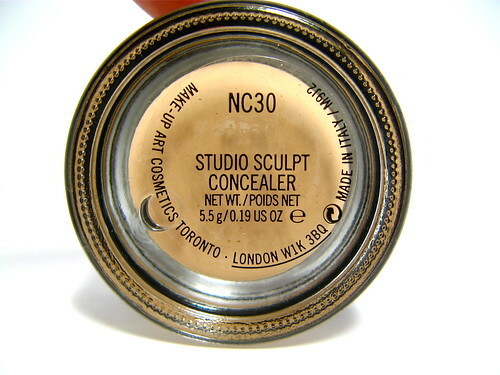 Overall, I love the MAC Studio Sculpt Concealer. I use it everyday now! However, I think I'll stick with the Studiofinish next time simply because it has SPF35. The SS is better than SF in many ways, but it will never beat the SF in sun protection. Hm, unless I wear sunblock all the time, then I wouldn't need the SPF35 anymore.